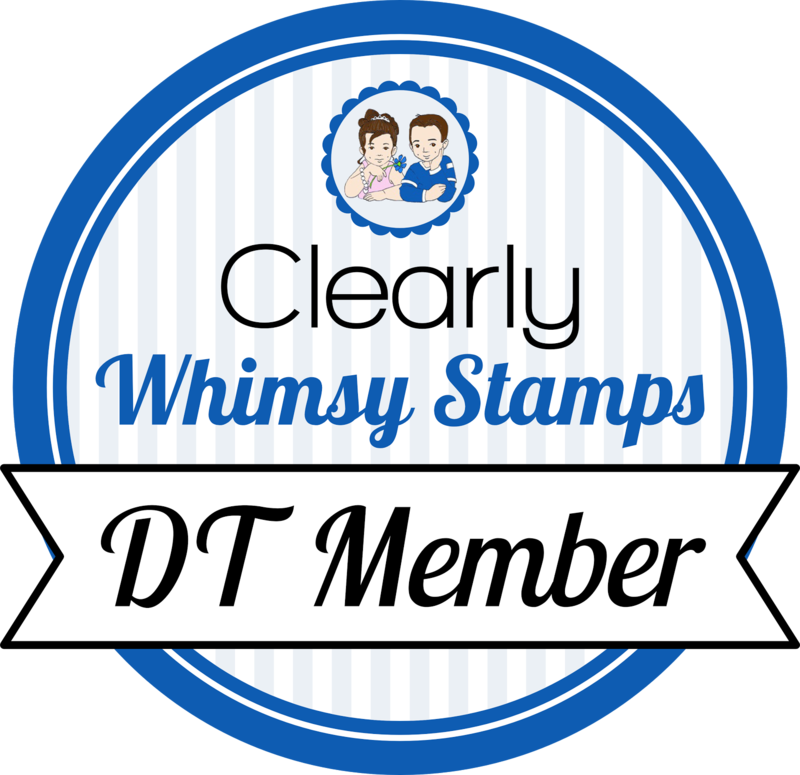 Welcome to day one of the Whimsy Stamps April Release! Everything is already available for purchase, so you don't have to wait to get what you like! You will find more inspiration at the Whimsy Blog and Facebook Group page. Today I am showing you the new Magical Birthday Wishes stamp set and Birthday Wishes and Magical word die set. I cut a panel using Hand-Stitched Rectangles dies and stamped a row of candles (Happy Everything) in black across the top. I colored in the white part of the striped candles with a gray copic. I stamped the flames in coral and pink. I die cut a Bold Banner and "magical" from the same green cardstock, but made "magical" stand out by covering it with Spectrum clear sparkle pen. I stamped the sentiment (also from Magical Birthday Wishes in coral ink on a pink cardstock rectangle. I laid all my pieces on the candle panel to space out where the Birthday Wishes should go, then stamped that in gray ink. I adhered all the pieces on the candle panel, then popped that panel up on a white base. I added diamond stickles to the flames last. This is fantastic Becky. Love the colors. Such a pretty birthday card.